As promised, 0.8.4 is now available from the usual place. For the first time, I’ve also put up binaries for Debian(unstable) andÂ OS X (10.4+). Again, this is a minor release with the bulk of the changes under the hood, so don’t expect radical changes to the emulation quality or compatibility. I wasn’t originally planning to do a point release, but it’s probably worth fixing a few issues that were reported on the forums (mostly configure / portability related). Plus you get full-screen and GDI image support thrown in for free too! I’d be interested to know how this fares on x86-based *BSD systems if anyone wants to test it out – hopefully it should be possible to at least build it now. Add checks to the configure script for linux/cdrom.h, and avoid building the CD-Rom driver if it’s not found. 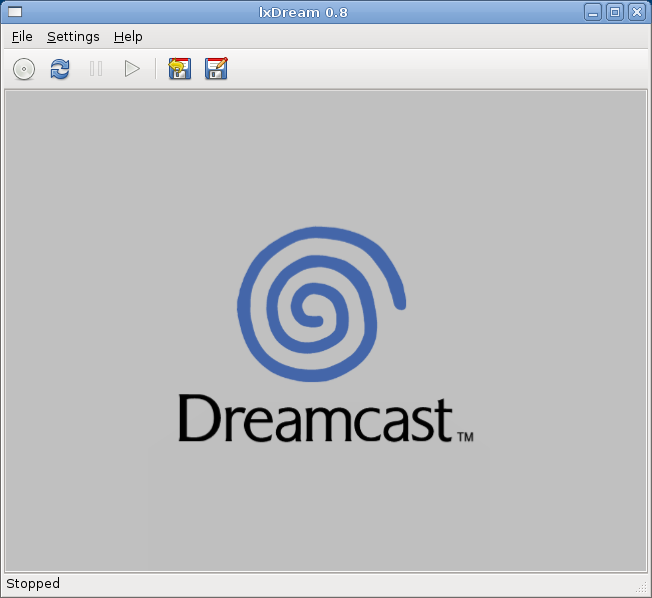 It’s been a long, slow process getting to this point, but we’re finally ready to release the first milestone of the dreamcast emulator now known as lxdream. Click here to download the source and view the release notes. Don’t expect too much of it at this stage – this is a development preview only. It still has a long way to go before it’s ready for general use.